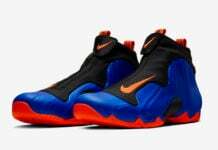 With shoes constantly being created and retired, sometimes noteworthy sneaker models get overlooked, or how I say “slept on.” The Nike Flightposite is one of those shoes, recently dropping in Knicks-themed colorway this past weekend. 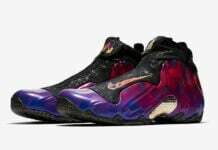 Now the towering silhouette of the Flightposite is recieving a makeover from Brooklyn-native, Dee Nyce of FBCC NYC, arriving in a Spider Man theme. 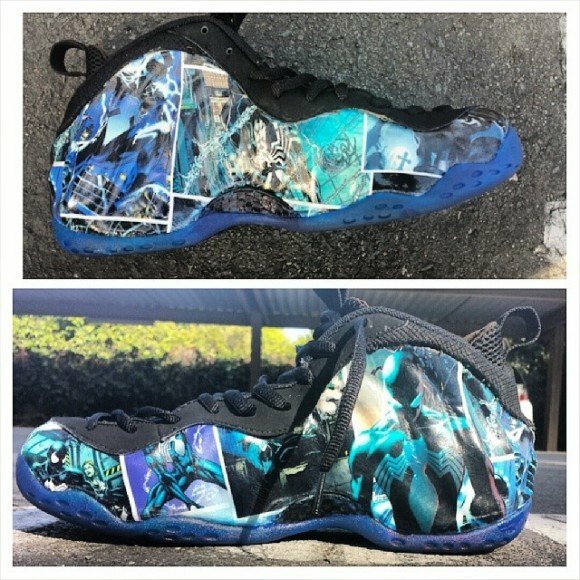 The Nike Flightposite “Spider Man” customs by FBCC NYC resemble a comic book layout with accents of blue, and have leather paneling along the center. All over the uppers, different portraits of Spider Man in action come together to make up the graphic uppers. Dee Nyce swapped out the original spandex closure, for black leather, giving these kicks some seriously stealthy aesthetics. 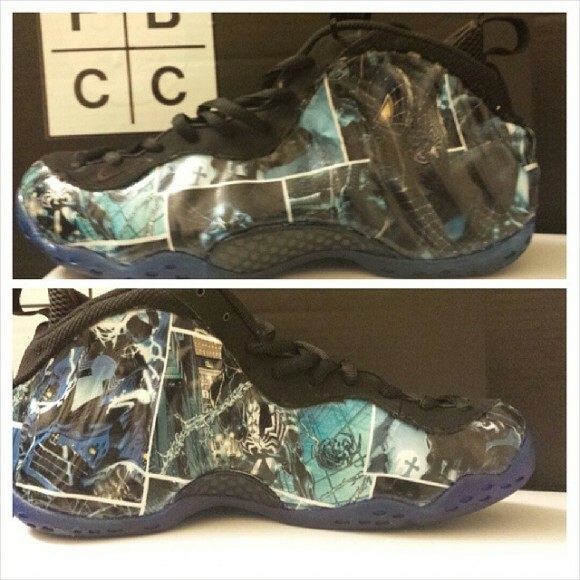 The Spider Man logo can be found at the top of the sneakers, which were done by FBCC NYC partner, AJ Stitching. 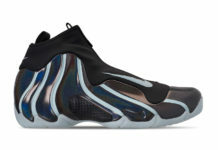 A dark blue outsole completes these pair of shoes, on the bottom. 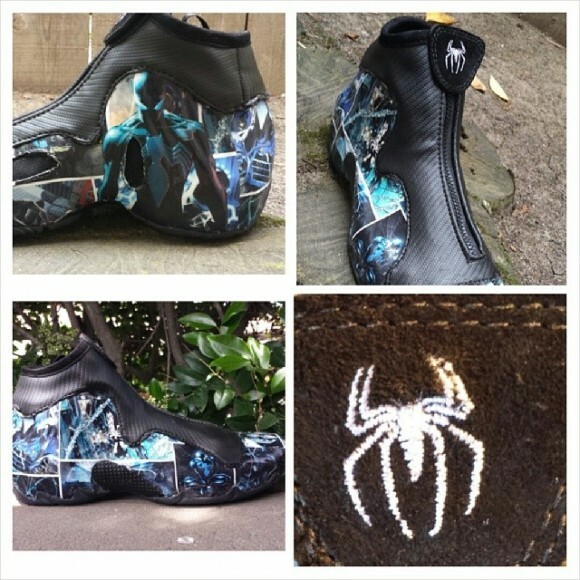 These Nike Flightposite “Spider Man” customs are sick! They are a 1-of-1 project for Carolina Panthers Safety, Thomas DeCoud. 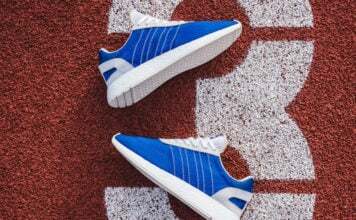 Check out some more angles of these shoes below, and let us know what you think of this latest project from FBCC NYC!